Making decisions about insurance can be stressful, and we understand that treating our customers like human beings can go a long way toward easing that stress. At VelaPoint, our emphasis on service shines through in everything we do. We back up our commitment to service with action. 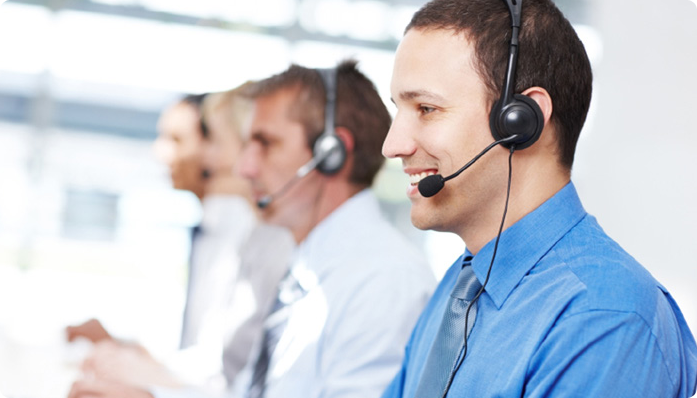 VelaPoint maintains a service ratio of one service representative for every two agents. In today’s world of lean services, we believe this gives our customers a service experience unsurpassed in the industry.